Life was different back in 1977. We still had David Bowie. Punk rubbed shoulders with the Queen’s Silver Jubilee celebrations, the Ford Fiesta launched as the M5 motorway opened between Birmingham and Devon, and Star Wars made its British cinema debut. At the time, Chris Herbert, founding father of what was to become Guardian Preservation was living in Cheltenham with his childhood sweetheart, Jane. He was working for one of the UK’s biggest pest control and preservation companies. 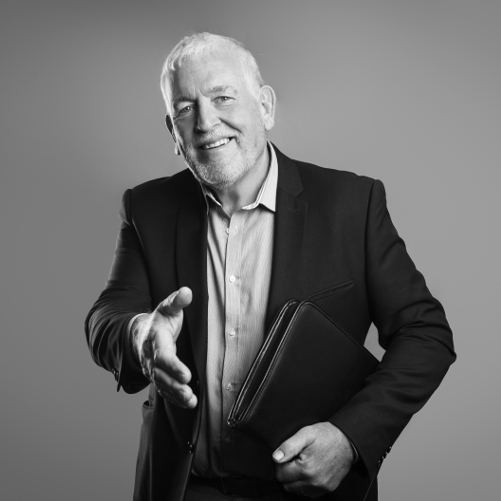 Always keen to do a good job and treat people well, Chris was becoming increasingly frustrated with his company – and in fact pretty much the entire industry – for being more interested in profits and exploiting people than giving them a good service when it came to property care. Feeling exasperated he quit ... and started a new company. Despite Guardian's growth and success, the 1990’s recession came as a shock. Luckily help was at hand when Chris' s wife Jane joined Guardian and set to work. 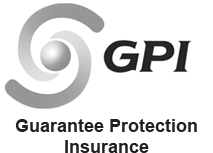 Giving things a good shake up, she fine-tuned our practices and ultimately shaped Guardian Preservation into the company it is today. Jane and Chris’s son Tim, who is now our Senior Partner, has never known life without Guardian Preservation, his involvement spanning over three decades. Tim became a qualified Surveyor in 2007 and gained the highest marks nationwide, being recognised as the Top Student by the PCA. 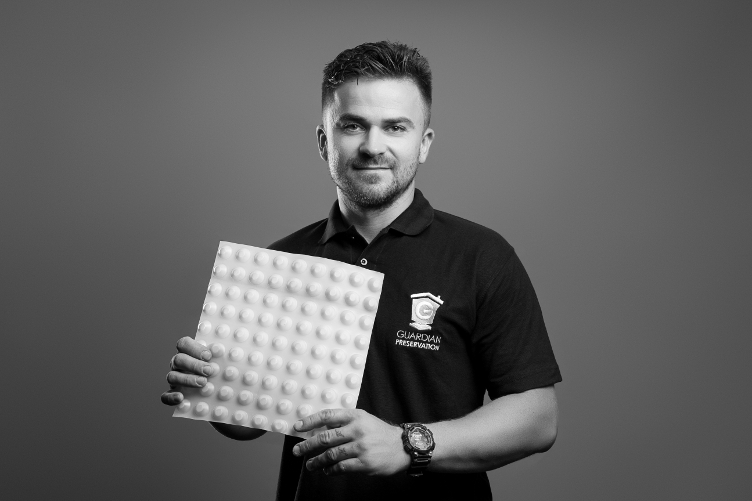 Through his love for the industry and commitment to designing bespoke systems for each property, he was invited to join the Waterproofing Design Specialist Register. His wife Hannah joined the company in 2013 and together they are keeping our founding values alive and steering the company forward into the 21st Century. 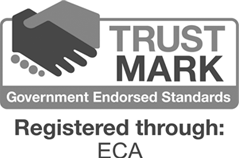 The business has been recognised for its hard work and for being leaders in the industry. In 2009, we were given the pretigious Innovation of the Year award by the PCA. 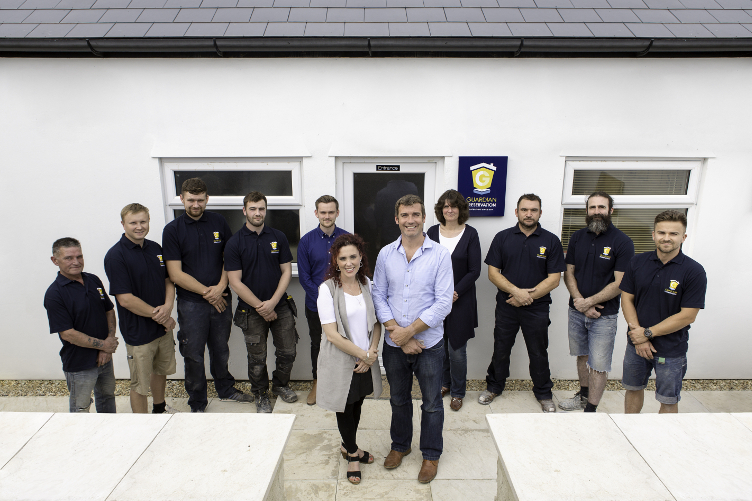 In 2015, we won a number of awards - highly commended for Small Business of the Year in the Gloucestershire Business Awards 2015, Project of the Year by the PCA, and one of our Technicians won Employee of the Year. With head offices in the heart of Cheltenham, a growing team of employees and an award-winning reputation we enjoy working with homeowners, surveyors, contractors, architects, landlords, tenants, estate agents, management companies and project managers – to name a few. Over the last 40 years we have surveyed over 8,000 properties across the country and tripled the size of our surveying team. Tim has been with Guardian as man and boy. Starting out as a labourer during the summer holidays – followed by a brief stint abroad – he soon began to climb the Guardian ladder. When he’s not at work you’ll find Tim hiking, snowboarding, kitesurfing and spending time with his family. Hannah joined us in 2013 and three years later we made her a partner. 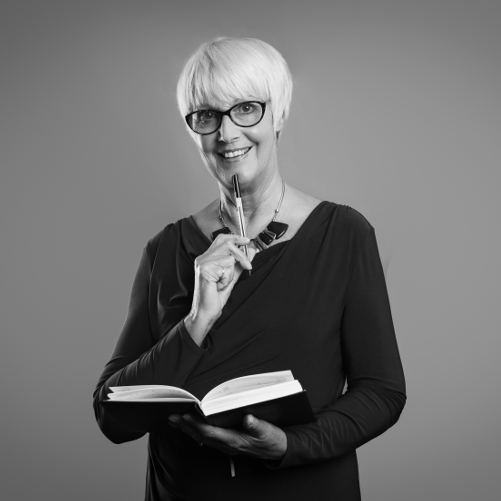 Following a career in Business Development Management, she has drawn on her previous experience to implement many practices here that have benefitted us greatly. 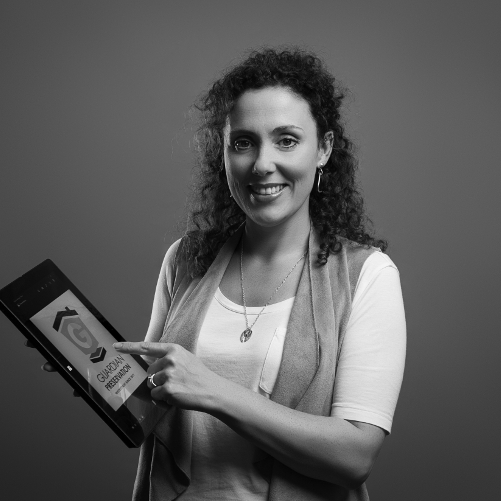 Hannah loves spending time with her family, yoga, skiing, travel and dark chocolate. Chris is our founding father, setting up Guardian in 1977 and developing us into a strong local business with a great reputation. 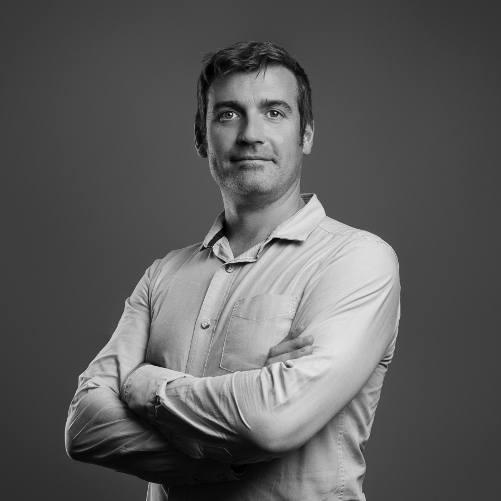 Chris recently stepped down as a Partner, but remains a surveyor. Chris loves being with his grandchildren. He enjoys travelling and rugby. And now that he has more time on his hands, he intends to do more walking and fishing. Jane joined us as a partner in 2003. Bringing her vast business experience, she soon got to work streamlining the company and injecting a strong sense of professionalism throughout all that we do. Jane enjoys spoiling her grandchildren, family gatherings, exploring the world, meals with friends and walking her dogs. 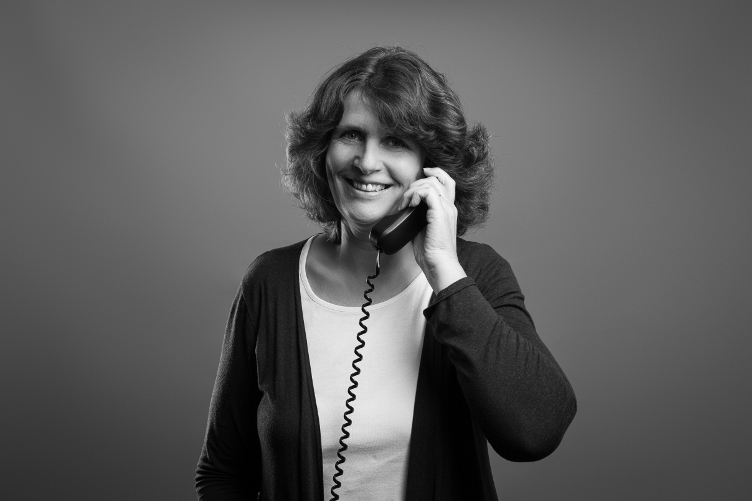 Lynn is usually the first person you’ll speak to when you call us. She's been with us since 2015 and was recently promoted to Office Manager, AKA the backbone of the company. Lynn loves walking, gardening, posh nosh, watching sports and playing tennis. 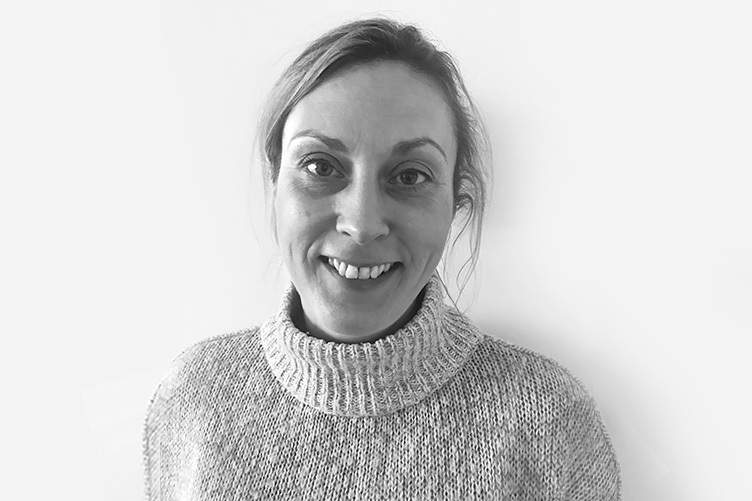 Rachel, our office administrator, joined us towards the end of 2017 and has become an invaluable part of the business with a background in sales, marketing and customer service. Rachel loves the diversity of working at Guardian – no two queries are the same, and each property we work on has its own individual quirks and requirements. When she’s not in the office, Rachel enjoys spending time with her family, running and catching up with friends over a great meal. Matt has been with Guardian for nearly 10 years. 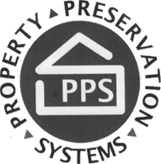 During this time, he’s learnt about all aspects of damp proofing, basement and structural waterproofing, timber and rot treatments, and flood remedy and prevention work. He’s a real favourite with our customers and always has something cheerful to say. Matt loves spending time with his young family. Robert is a truly valued member of the team. 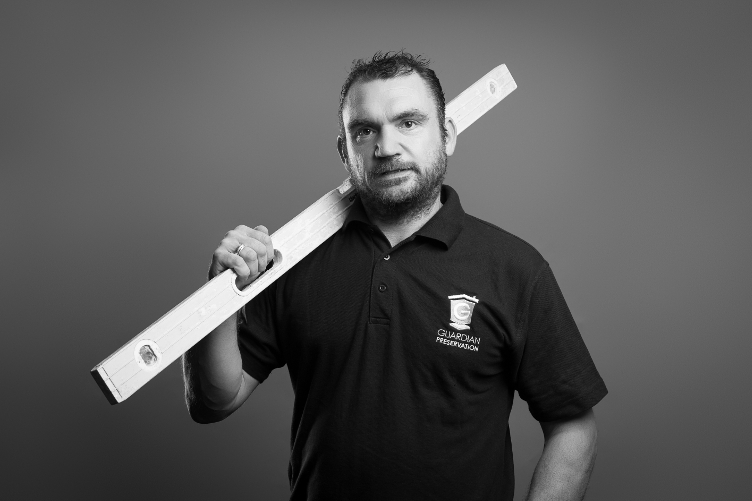 Skilled in all areas, he can turn his hand to all of our customers’ requirements. The real funny-man of the team, Robert keeps us all thoroughly entertained! He’s been with Guardian since 2013. Robert likes spending time with his family, going fishing and on holidays. ‘Darek’ as he likes to be known, joined us 2014. His positive, can-do attitude means he’s always willing and eager to learn new skills. 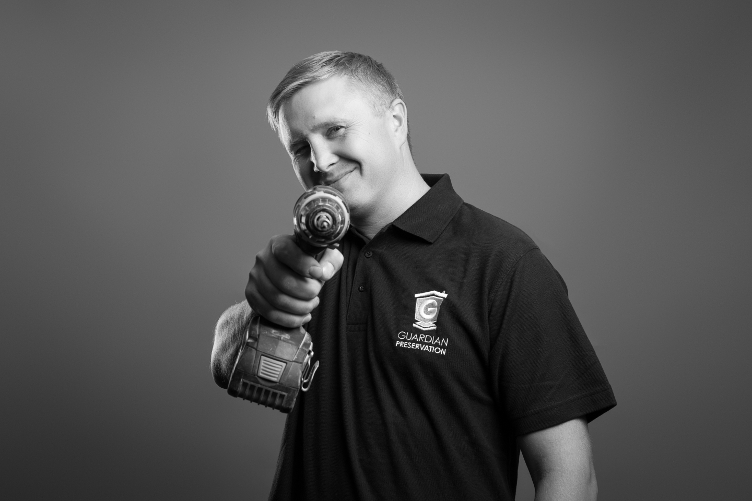 Darek won a national award in 2015 as ‘Employee of the Year’ through the Property Care Association (PCA). He's a real asset to the team. Darek loves his holidays, spending time with his girls and DIY. 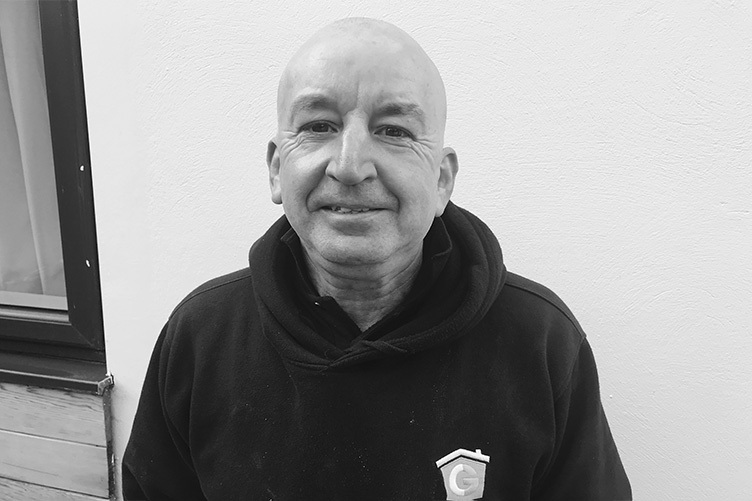 Ian became part of the Guardian team in 2017, and has been plastering for over 20 years. He loves what he does, and working at Guardian not only gives him the chance to bring his expertise to a variety of different buildings, but lets him flex his banter muscles and have a good laugh with the team. Ian’s a real family man, and he’s a big football fan – when it’s his turn to pick what’s on telly, it’s got to be the match! Nick wants to learn about the business from the bottom up and recently started his apprenticeship. He hopes to be part of our management team one day. Nick likes rugby, watching sports, dreaming up future travels and having a laugh. 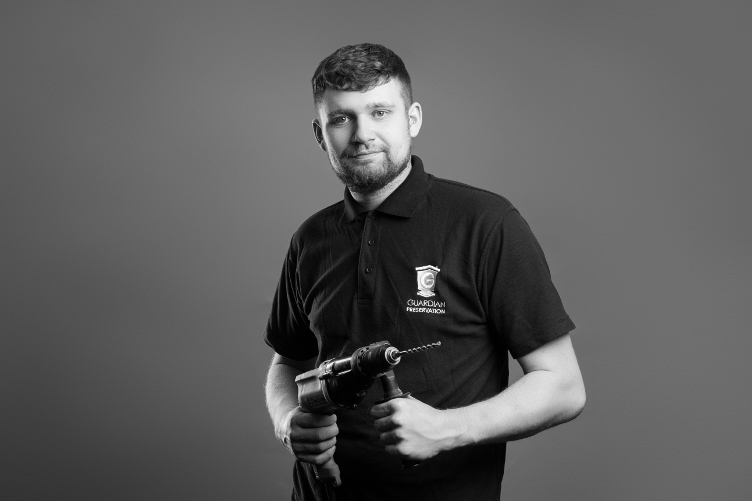 Arron became part of the Guardian team in 2017 as a technician and plasterer. 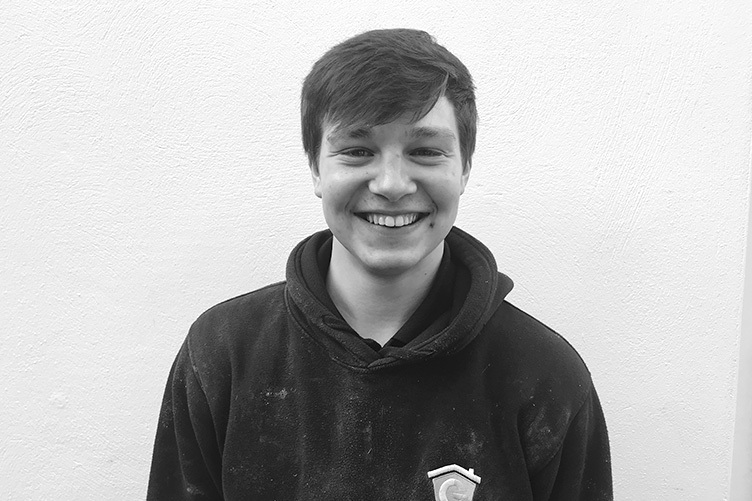 He’s the youngest member of the team and loves getting stuck into any job, doing whatever he can to help the rest of the team out. In his spare time, Arron’s a big fan of all things country and western – especially the dancing! – and keeps fit by playing football and mountain biking. If you're interested in the work we do and would like to have a chat with us about any future opportunities that may be available we'd be more than happy to hear from you. We hire sub-contractors to work on some of our larger projects, so if you think you can enhance our team, please get in touch.